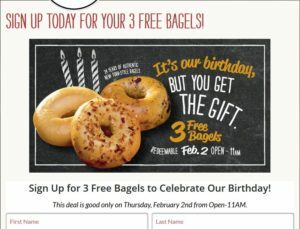 Sign Up for 3 Free Bagels from Bruegger’s. 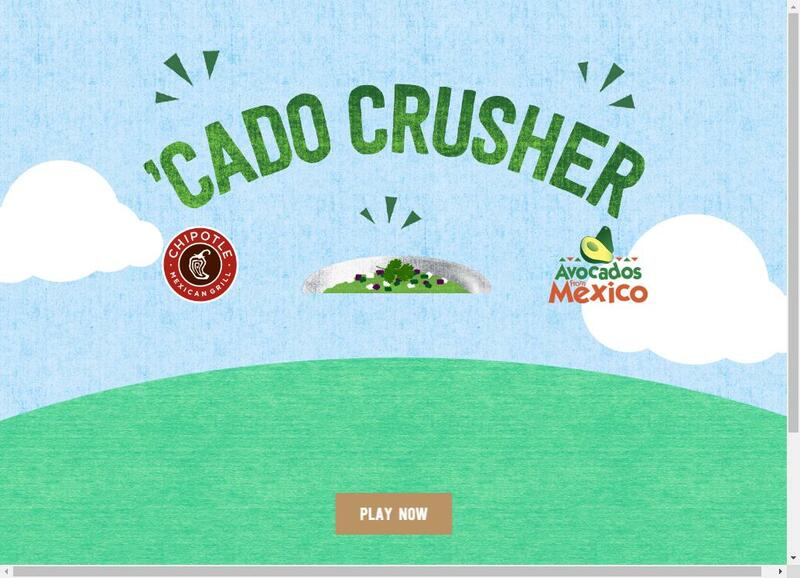 Shake Shack free burger with app for first time users. 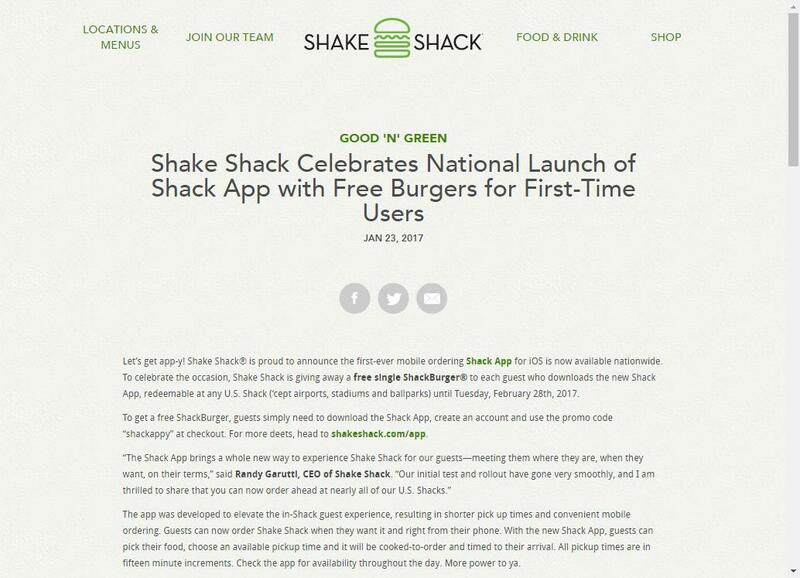 To get a free ShackBurger, guests simply need to download the Shack App, create an account and use the promo code “shackappy” at checkout. 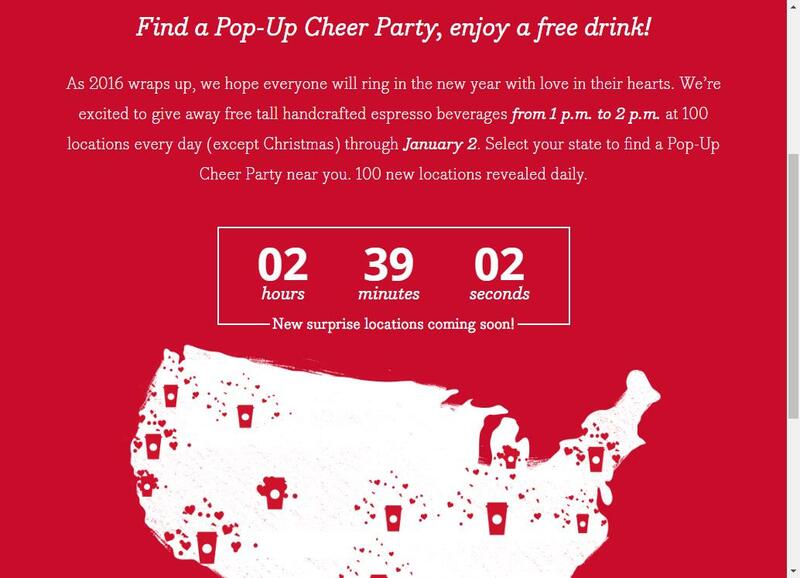 For more deets, head to shakeshack.com/app. 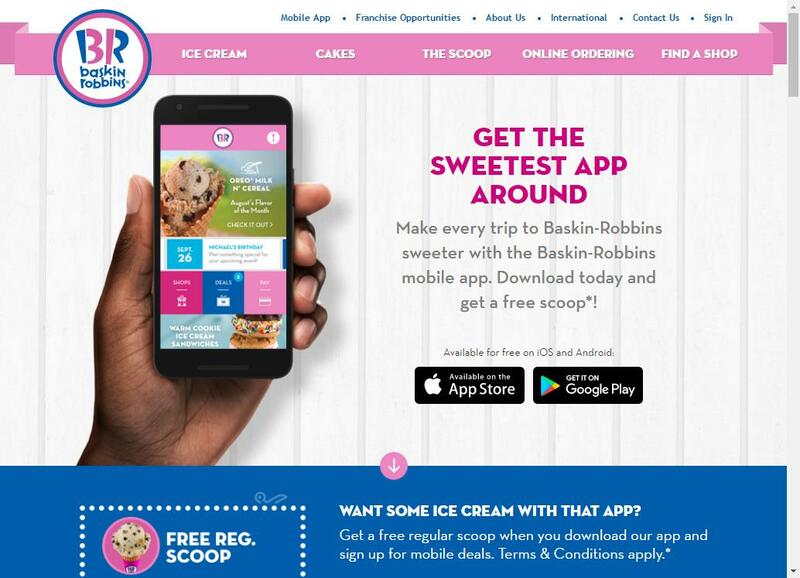 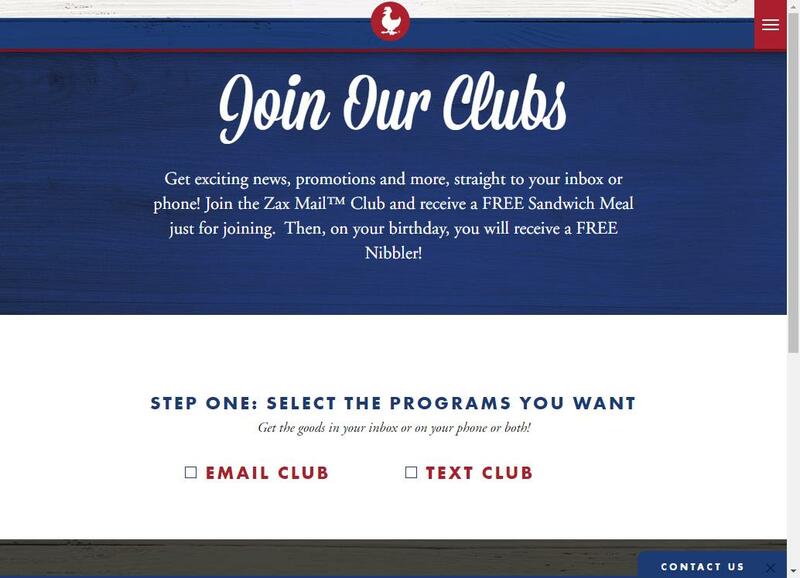 Free Sandwich Meal in Zaxby’s when you signup for newsletter. 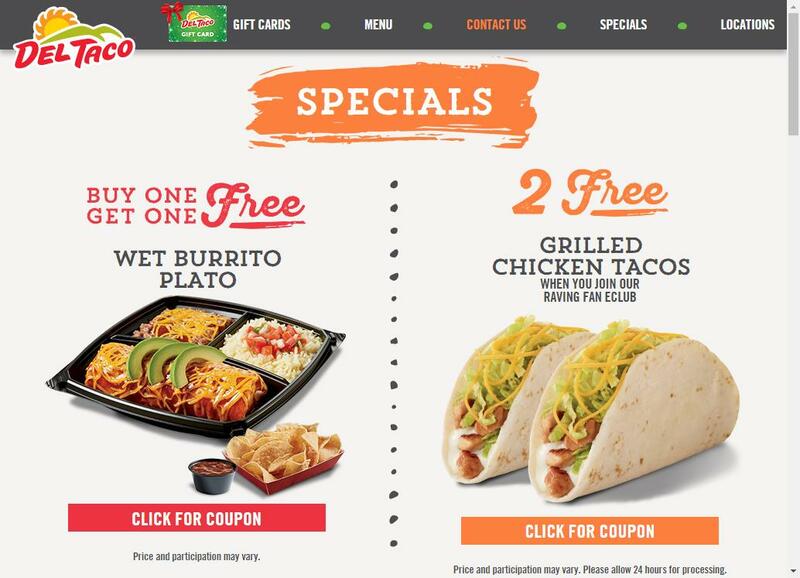 Visit the Del Taco website for a coupon redeemable for two free grilled chicken tacos at Del Taco.